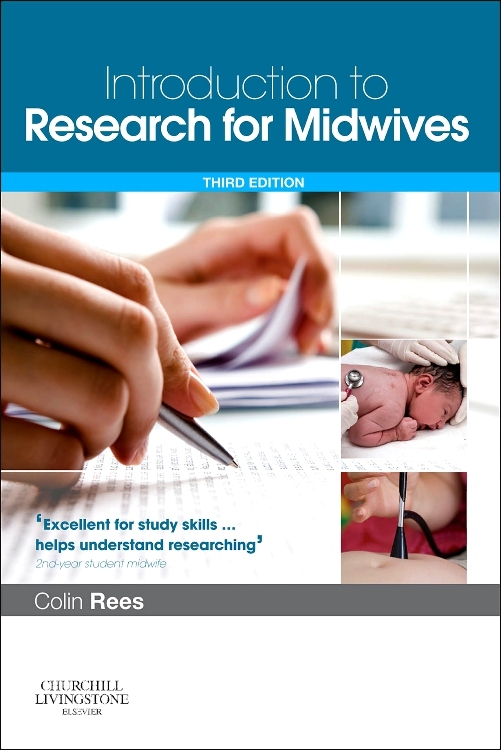 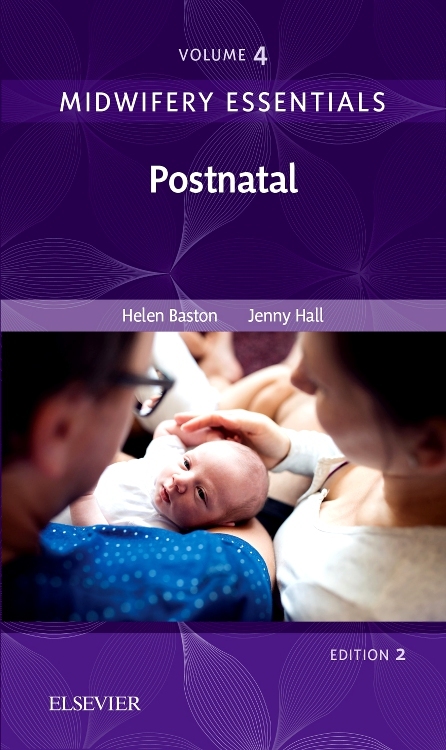 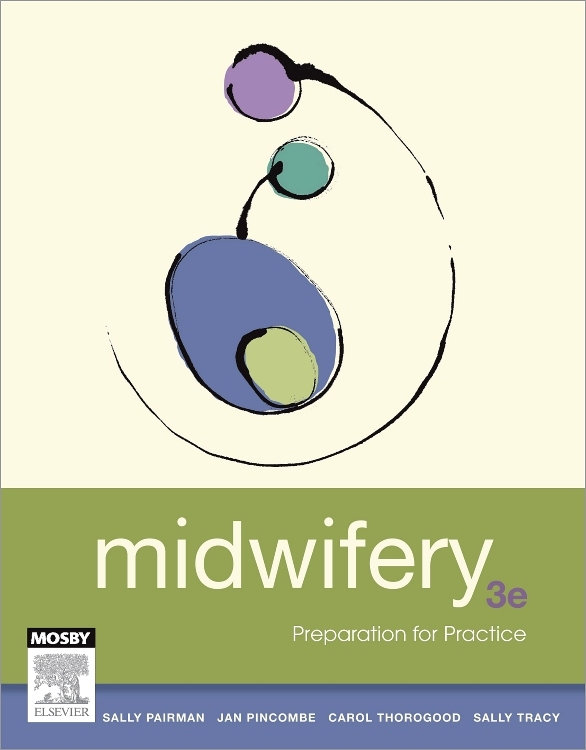 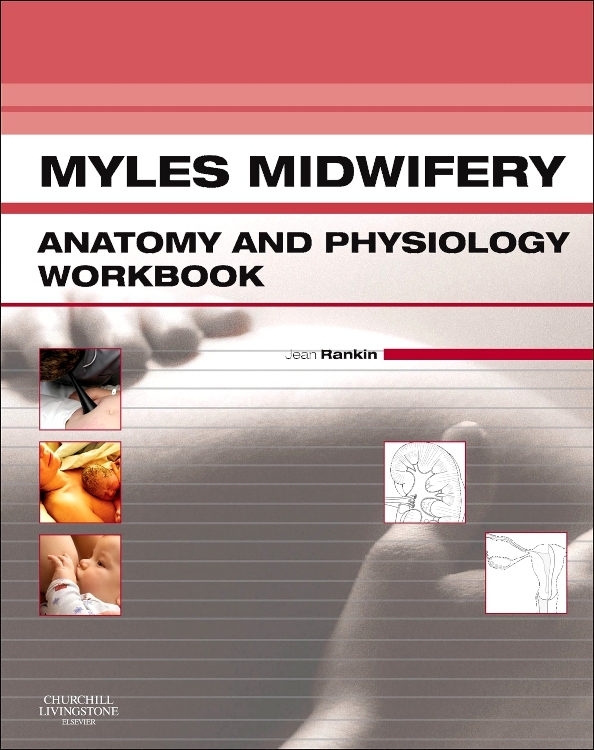 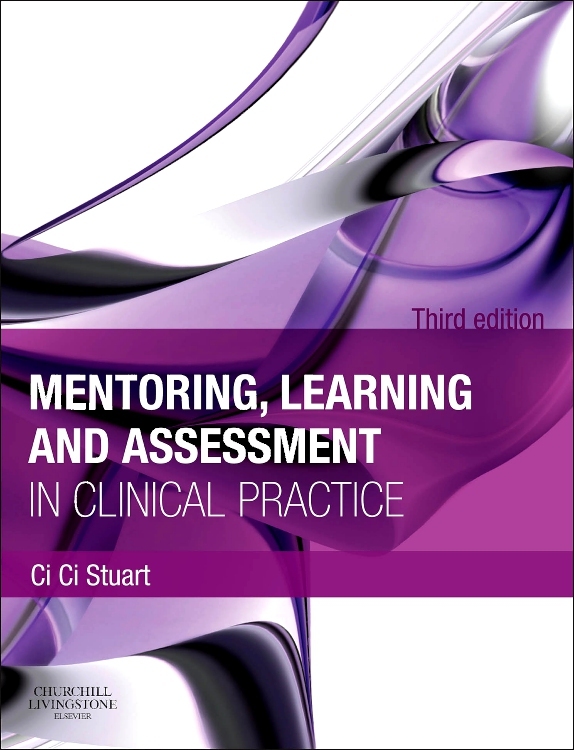 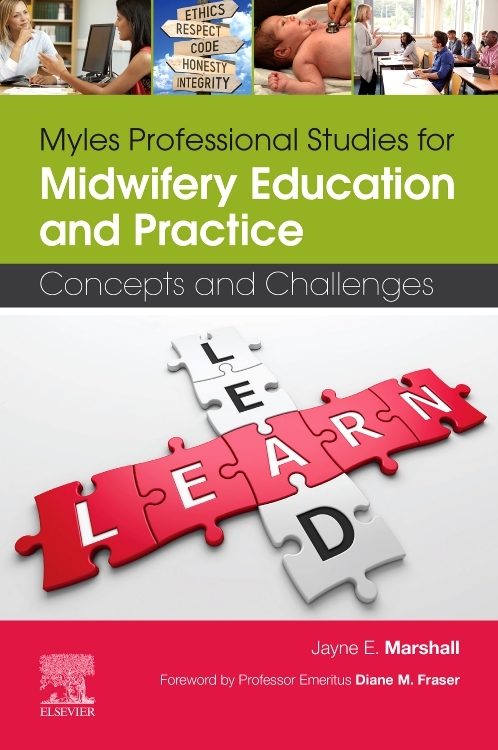 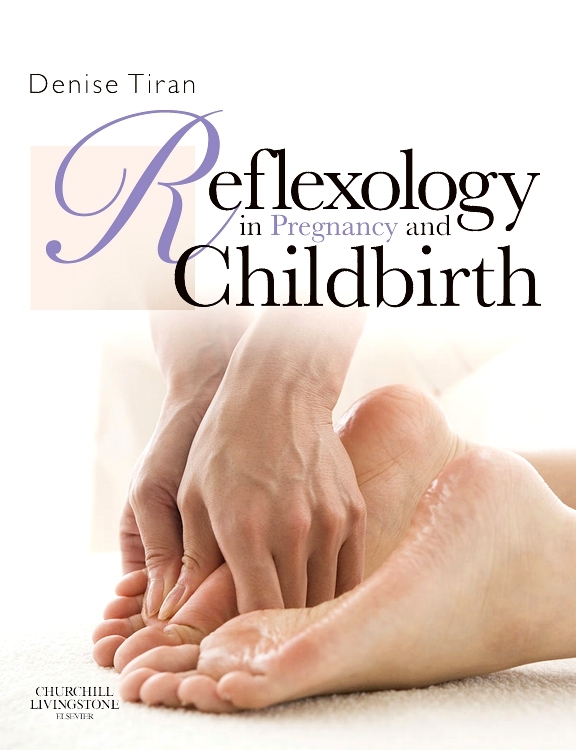 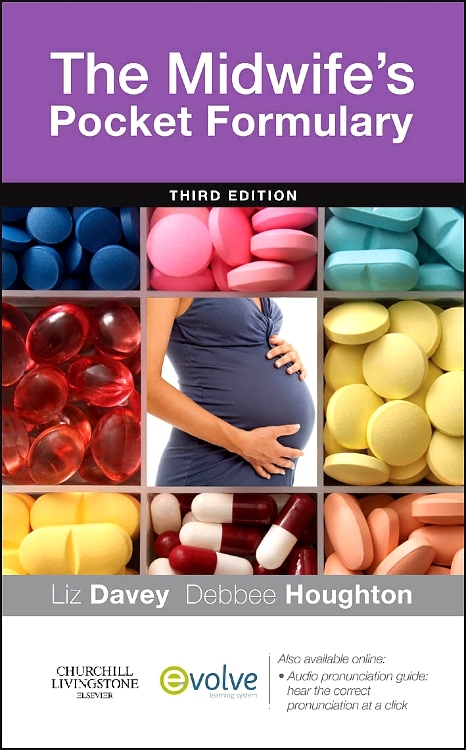 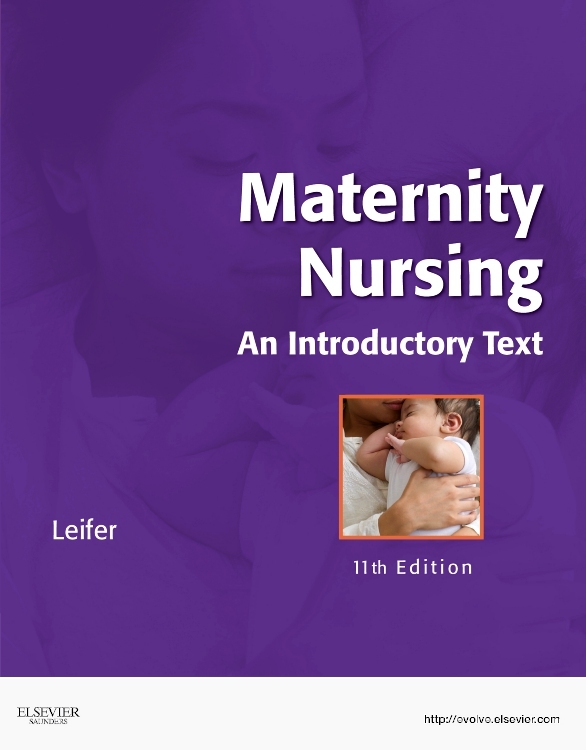 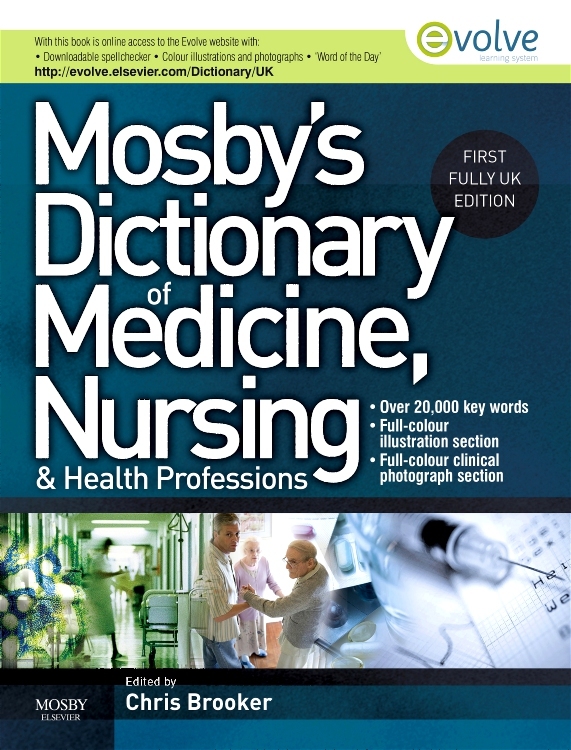 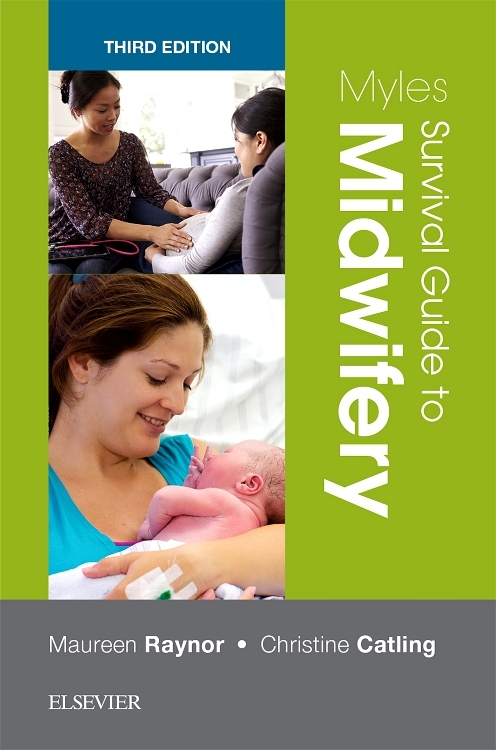 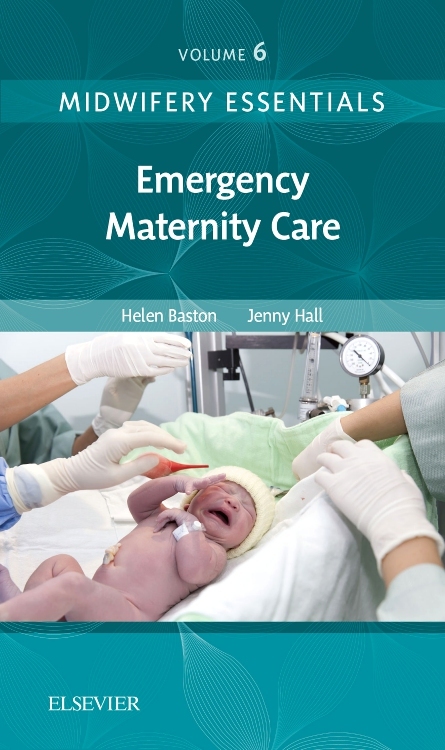 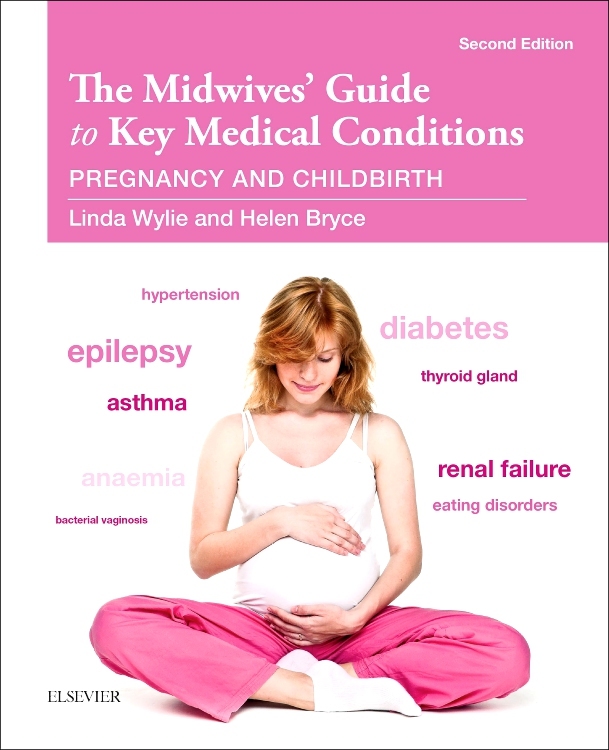 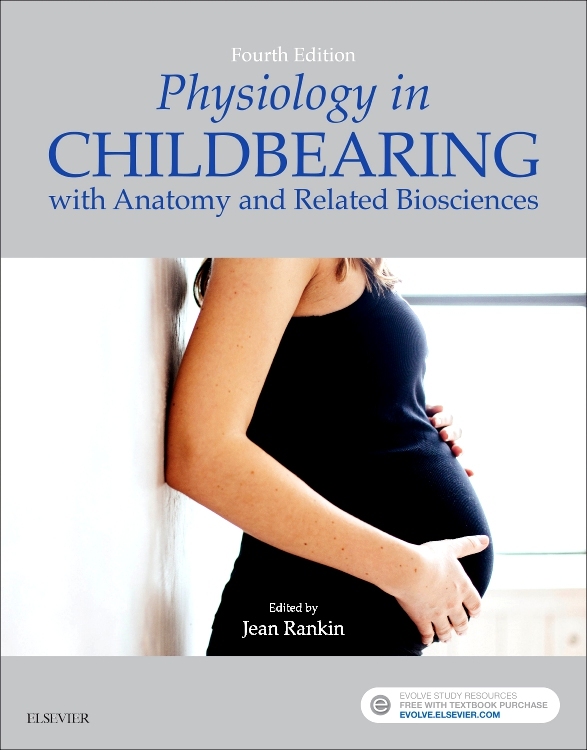 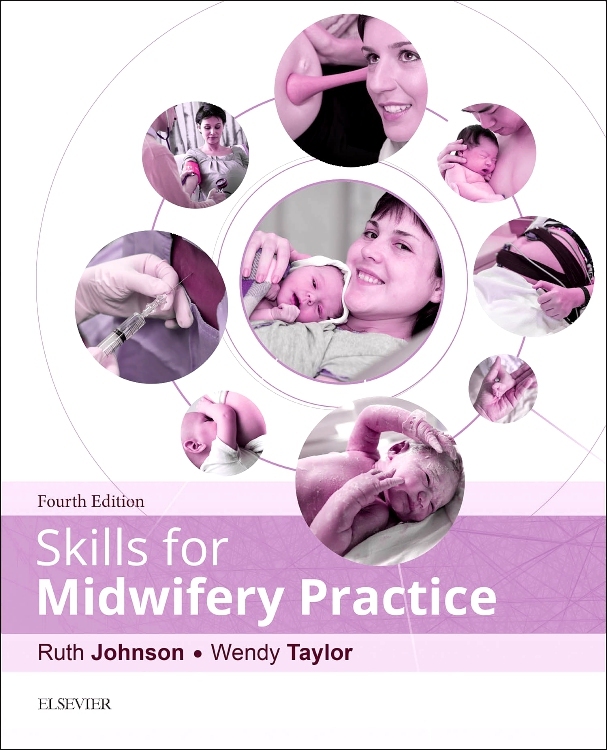 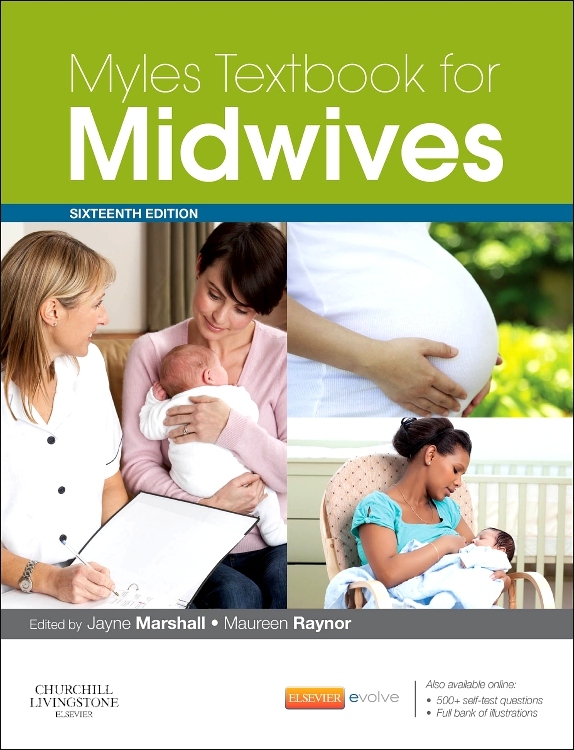 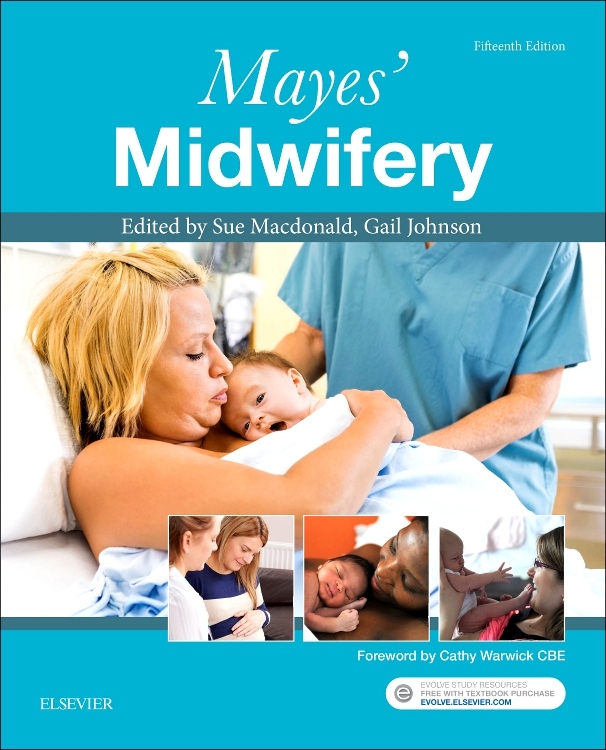 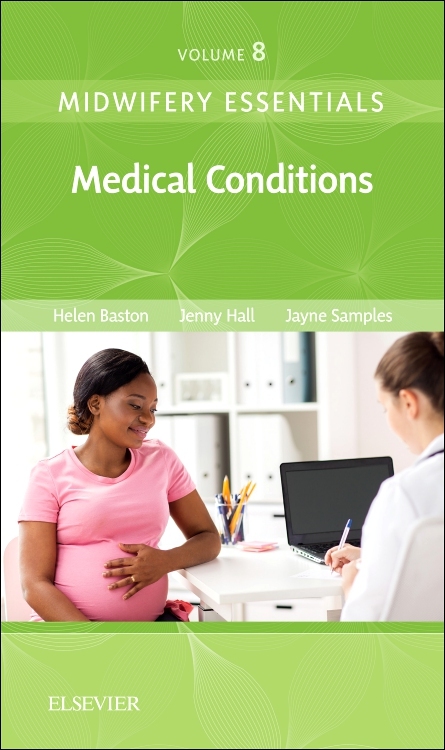 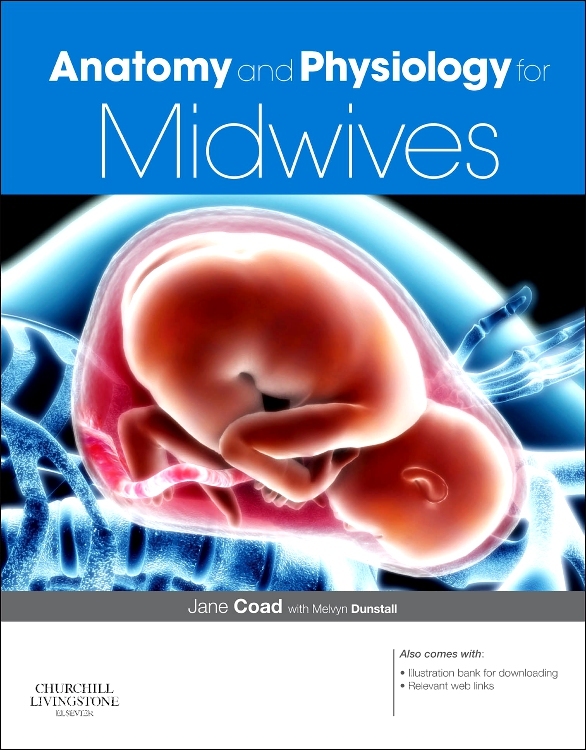 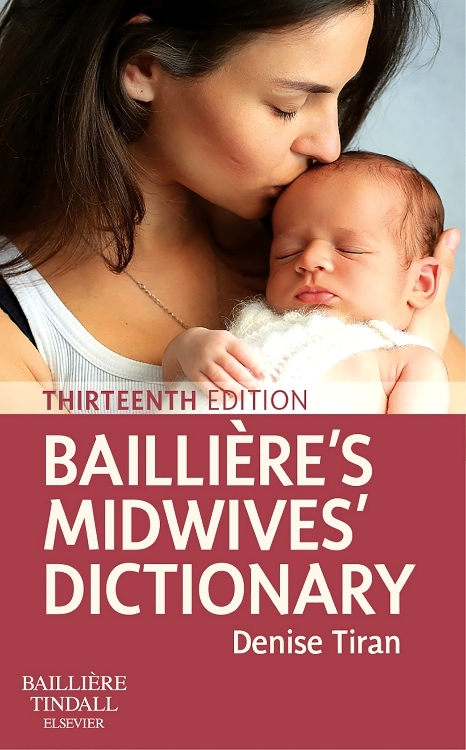 Now with a new design, the ever popular Skills for Midwifery Practice continues to provide the ideal level of instruction and guidance for a wide range of clinical skills, each one of which is presented in a unique, template format to help make learning easy. 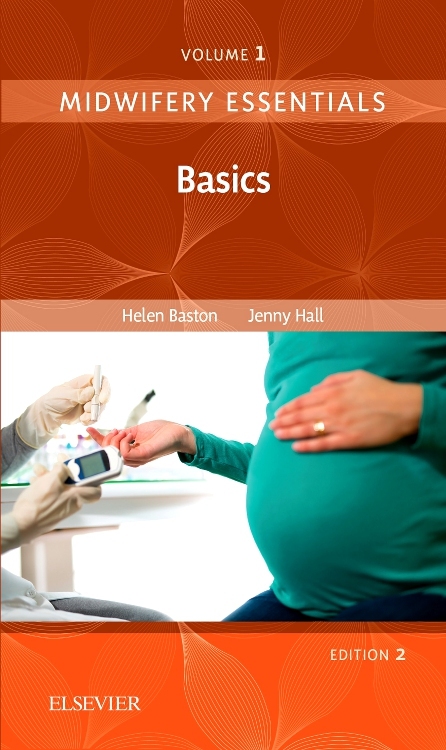 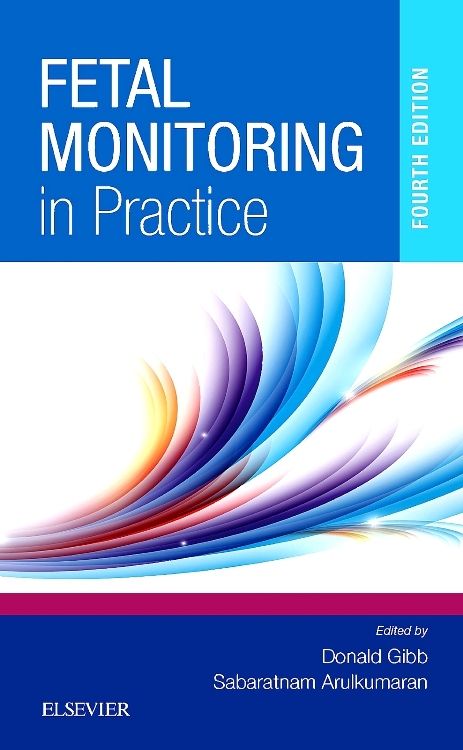 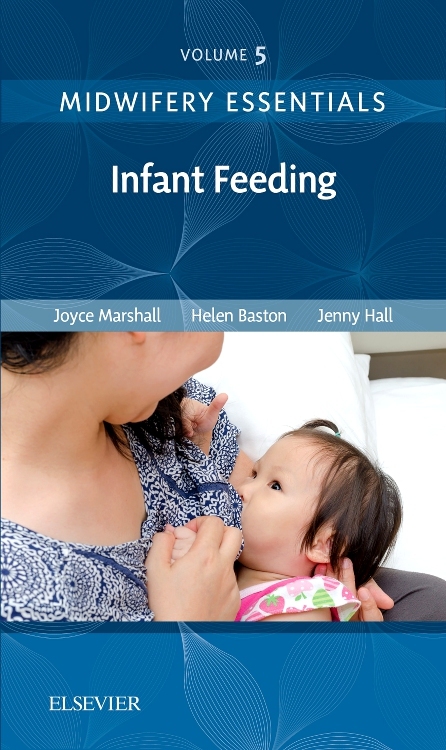 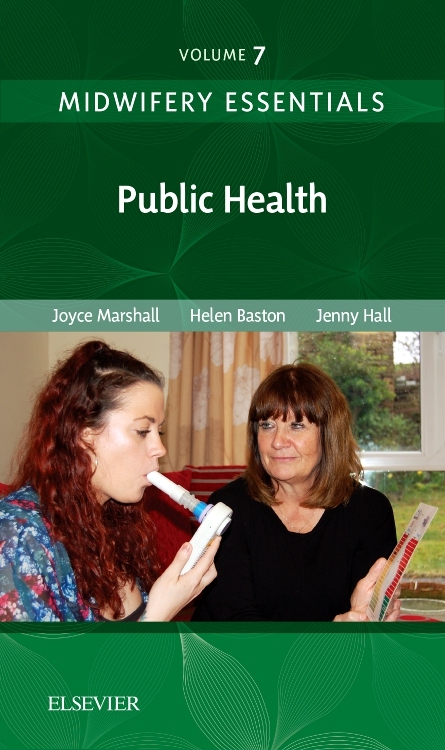 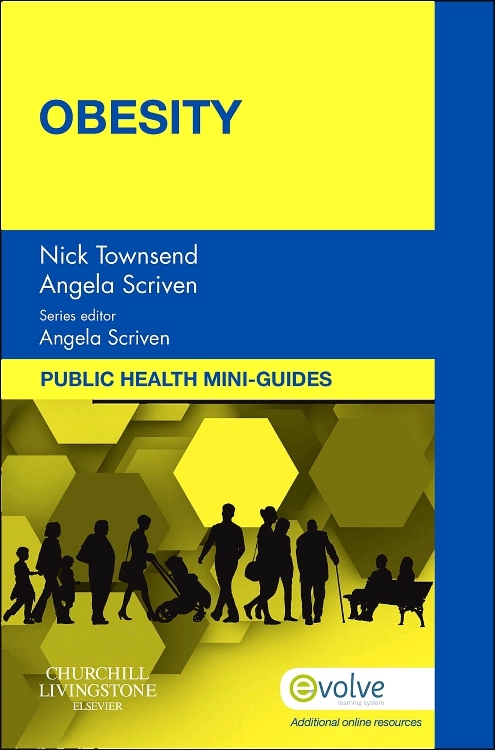 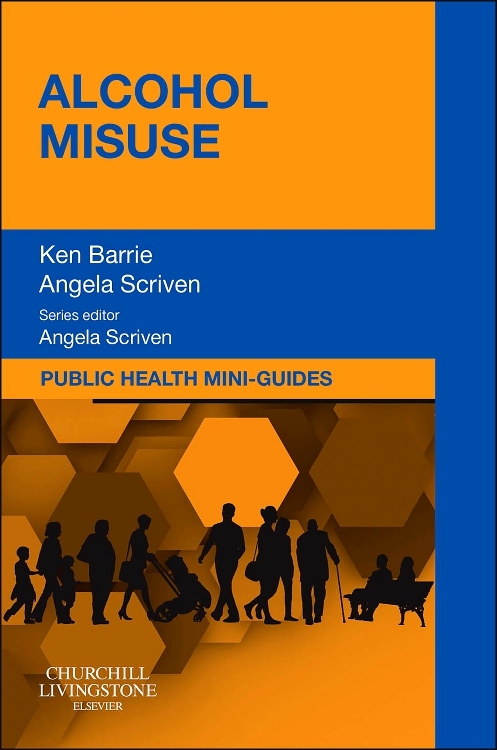 Step-by-step guidance is given on a range of topics including abdominal examination, taking of maternal and neonatal vital signs, infection control, mother and baby hygiene, elimination and drug administration. 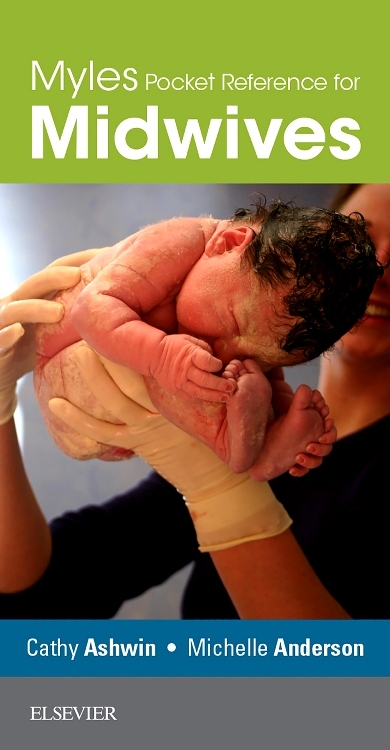 Childbearing and intrapartum skills are also extensively covered as are neonatal assessment and nutrition, principles of phlebotomy and intravenous therapy, moving and handling, wound management and CPR. 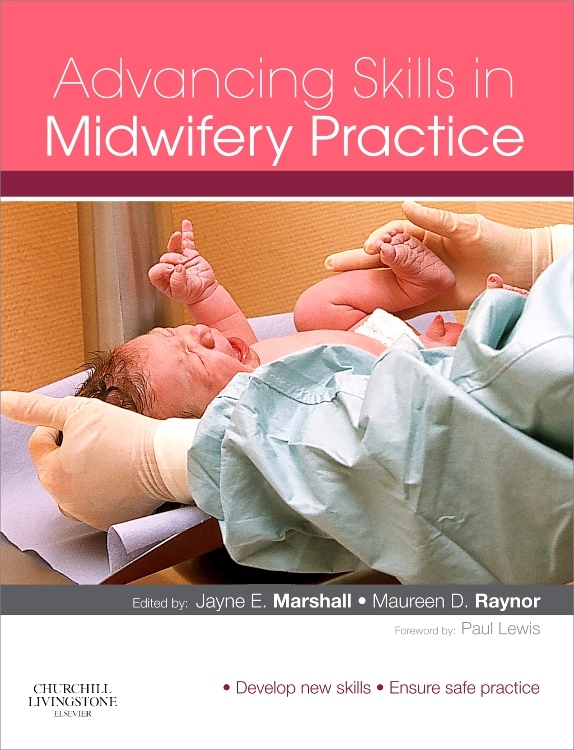 Skills for Midwifery Practice is invaluable to midwives in training, qualified midwives returning to practice, as well as other members of the obstetric healthcare team.